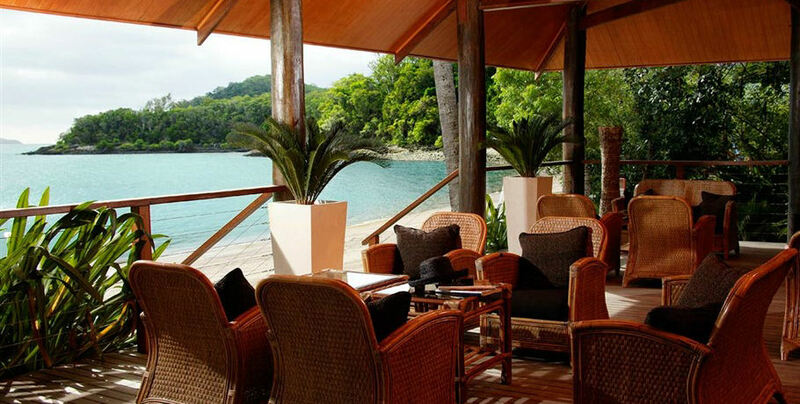 Spend the day in style as you fly by seaplane to the beautiful Palm Bay Resort on Long Island, Whitsundays. 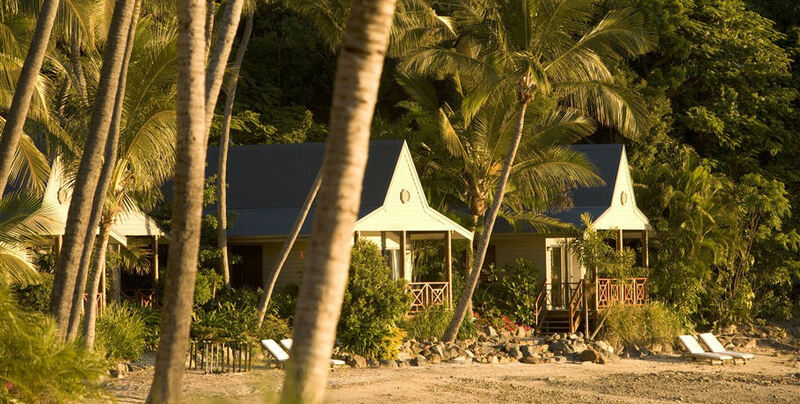 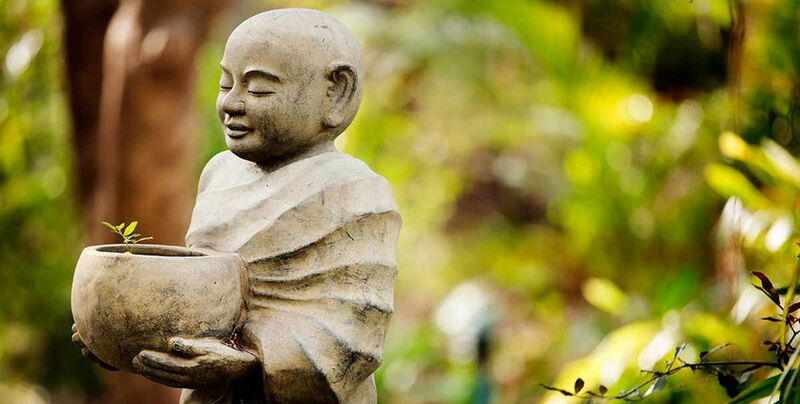 This tranquil boutique resort is nestled amongst secluded beaches and towering hoop pines as it provides stunning views of the Whitsunday Passage and Coral Sea. 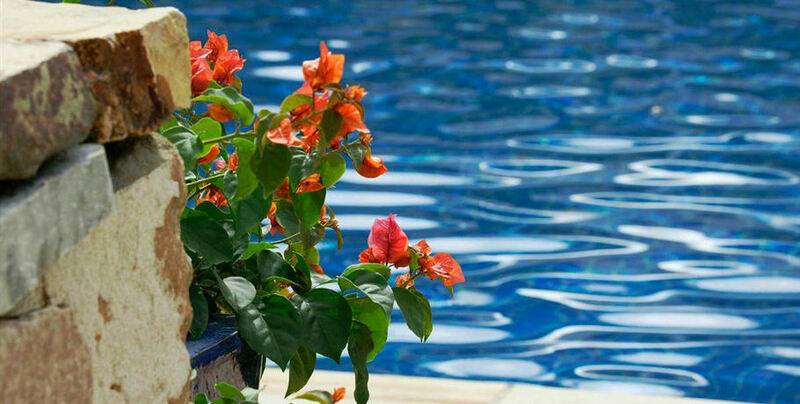 As a day guest of this private resort you will have access to the full equipped kitchen, Palm Bay Bar, poolside dining facilities, and Palm Blue Day Spa, as well as the beach pavilion, tennis courts and water sports activities. 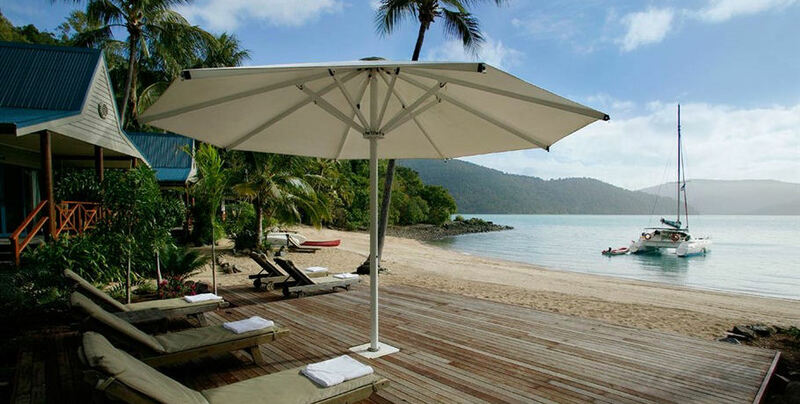 Long Island is also a Rainforest National Park with many bush walking tracks and lookouts allowing you to safely explore the island looking out for some native wildlife including goannas, wallabies, curlews and many more. 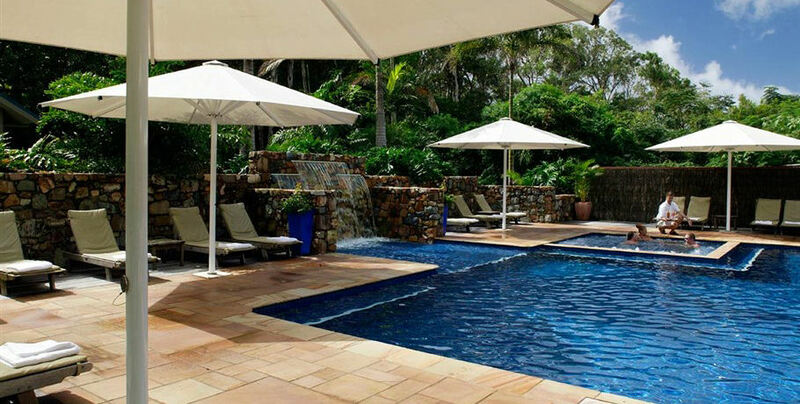 The friendly resort staff are available to assist you to make your visit memorable before you return to your mainland Whitsunday home. 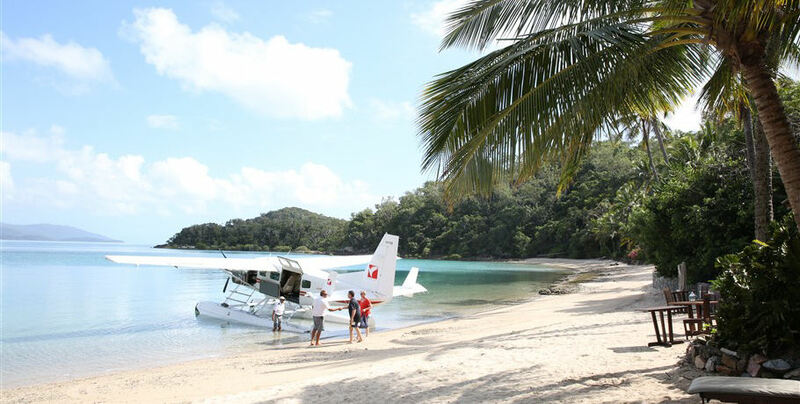 Please make your own way to the Whitsunday Airport with check-in closing 30 minutes prior to departure. 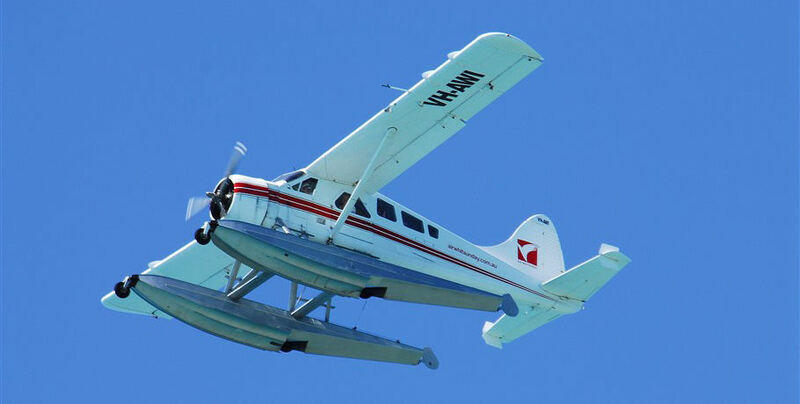 You will be welcomed by your friendly Air Whitsunday crew who will provide you with a safety briefing video in the air-conditioned terminal. 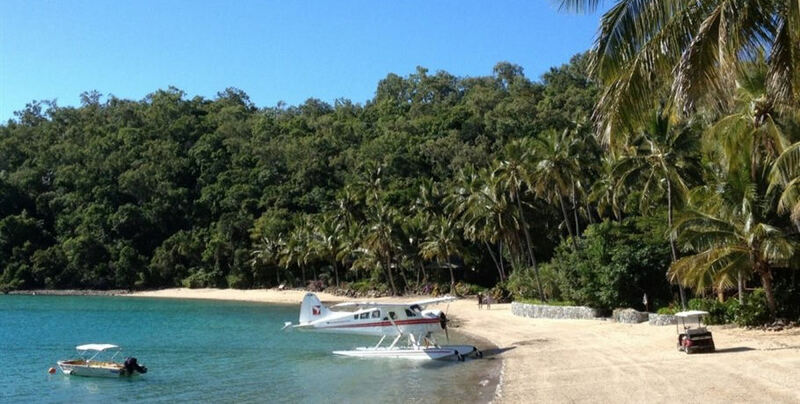 Your seaplane will take off from the Whitsunday Airport runway on a short scenic flight over the beautiful Shute Harbour area over to the private Palm Bay Cove of Long Island. 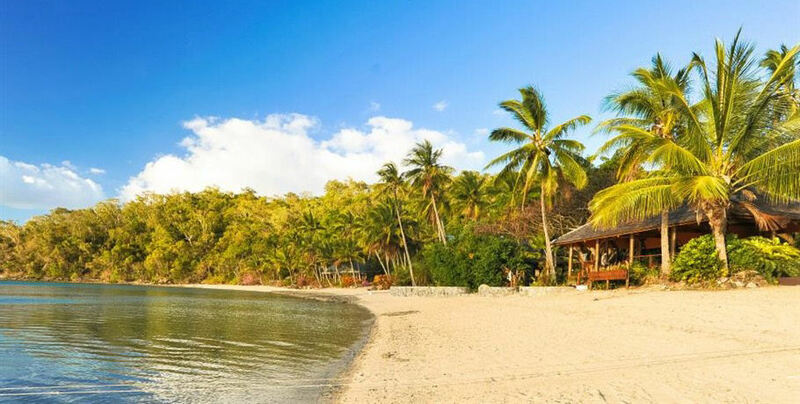 You will disembark the seaplane in the cool waters of this tropical resort to be given a short tour of the resort by a local team member. 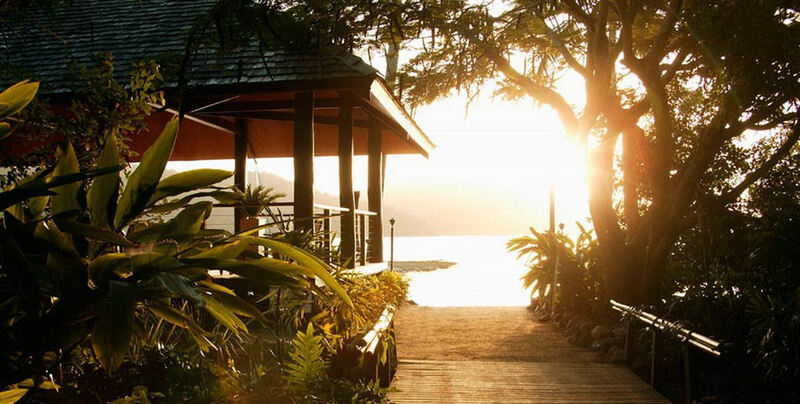 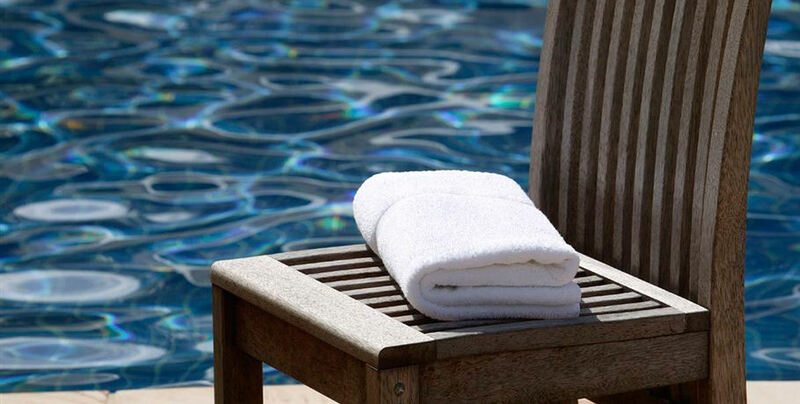 The next 6 hours are yours to relax, play, eat and drink in this stunning resort. 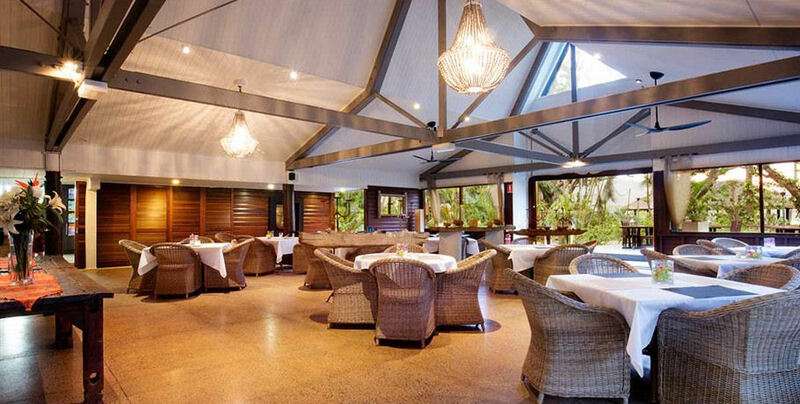 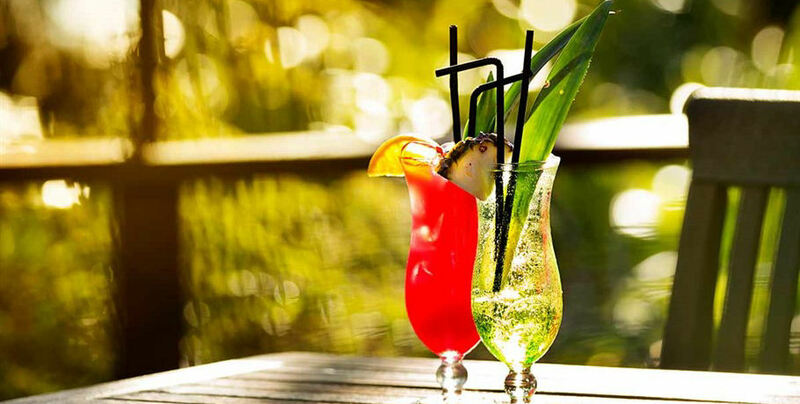 Enjoy the cocktails and beautiful views as you make fabulous Whitsunday memories to last a lifetime. 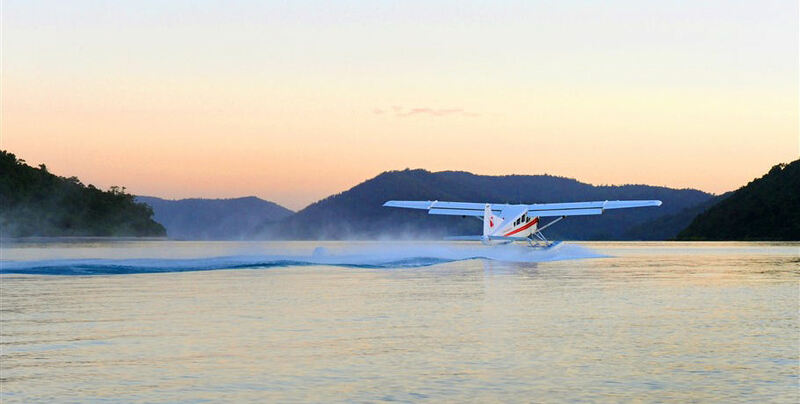 Your seaplane will take you back to the mainland and Whitsunday Airport for a dreamy evening remembering your Long Island experience.